Brevard County, FL. 21 January 2016. 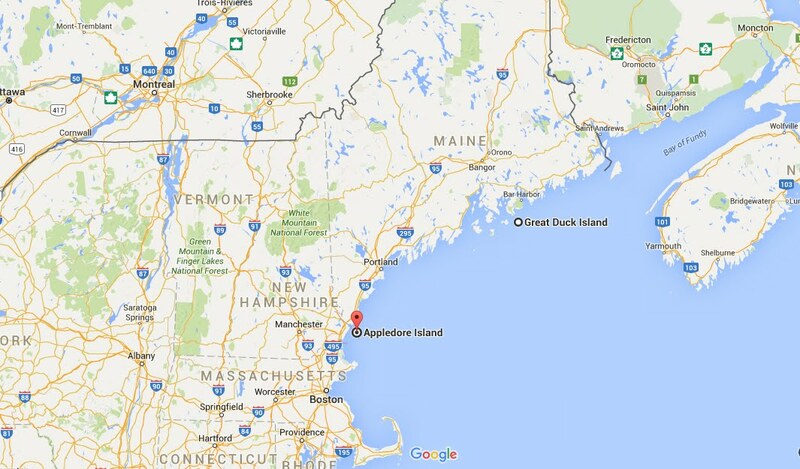 Green 26H was banded as a chick on Appledore Island in Maine on 15 July 2015. Brevard County, FL. 21 January 2016. 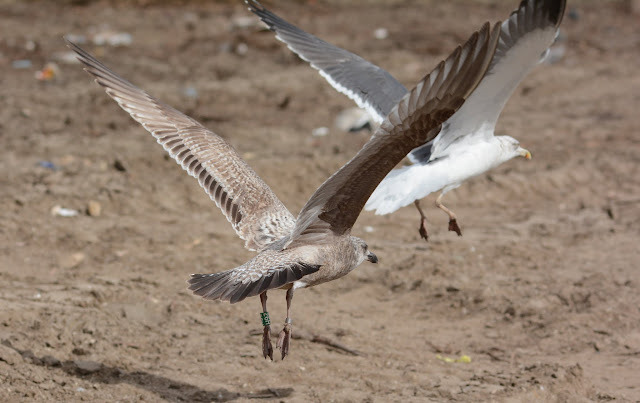 Maroon J3J was banded as a chick in Hancock County, Maine on 01 July 2015. I learned yesterday that these Hancock County Herrings are being banded by John Anderson and his team, primarily on Great Duck Island and Mt Desert Rock, roughly 150 miles to the northeast of Appledore Island in the Gulf of Maine. Two Kumlien's and An Iceland - Huh? Dark Herring or Herring Hybrid?